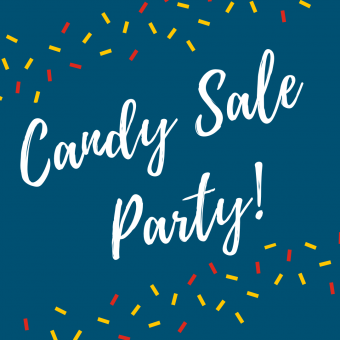 Candy Sale Party & 500 Seller Day! 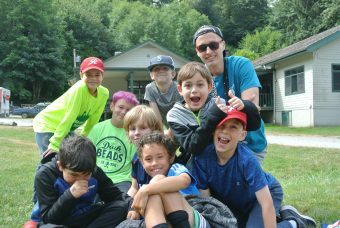 Join us at one of our Open Houses to take a tour, meet the staff, and try out a selection of camp activities. No reservations are necessary. 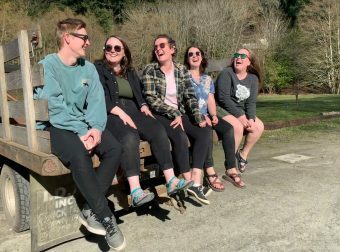 Teens – hit the road with Camp Fire for your Spring Break Vacation! 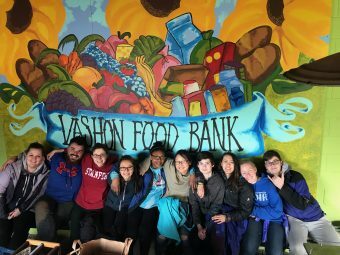 Take a road trip around Washington state and complete service projects along the way. 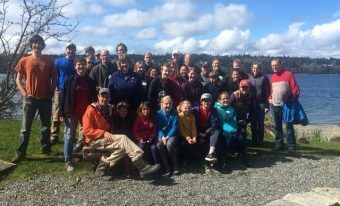 Projects will vary on each trip and could include environmental conservation, building or maintenance projects, working with children, or working with other non-profit organizations. 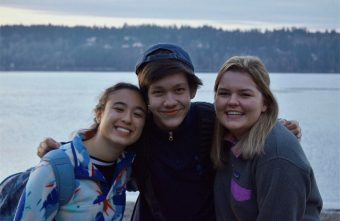 Meet Your Camp Sealth ACD Team! 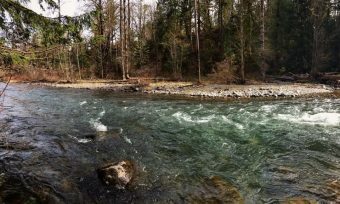 A Weekend Along the River with Camp Fire! 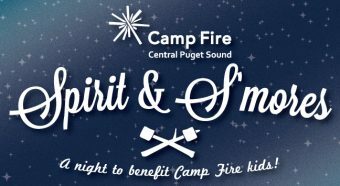 Introducing Our 2019 Camp Sealth Themes! 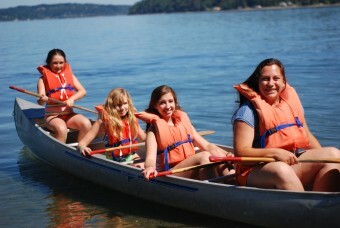 Join us out at Camp Sealth for a FREE service weekend and help camp get ready for campers! The weekend will include lodging and meals for those who are volunteering. 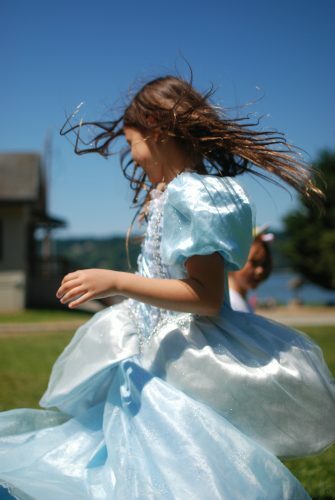 5 Ways You Can Make a BIG Impact this Absolutely Incredible Kid Day®!